In 1993, Jean Augustine became the first Black woman elected to the Parliament of Canada. In 1988-1993, she was Chair of the Metro Toronto Housing Authority. She was an educator and school principal before entering federal politics. Among her accomplishments as an MP, was the introduction of a motion, passed unanimously, to have February proclaimed as Black History Month in Canada. She holds a Master of Education degree and Honorary Doctorates from the University of Toronto, McGill University, York University, and Guelph University. She served as the National President for the Congress of Black Women of Canada. 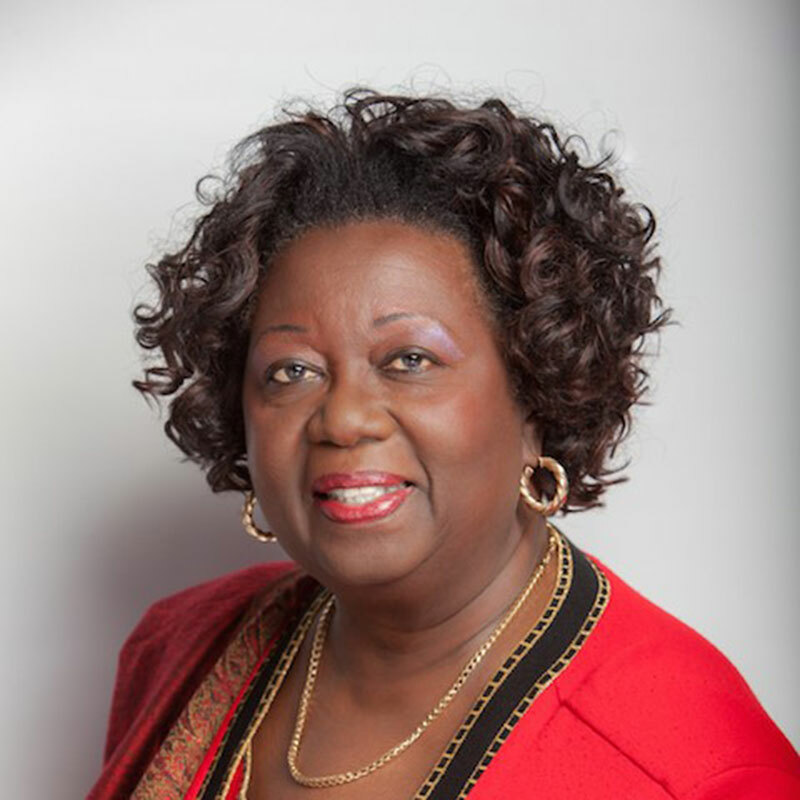 The Honourable Jean Augustine served as the Parliamentary Secretary to the Prime Minister of Canada, Chair of the National Liberal Women’s Caucus, Secretary of State, and Minister for Multiculturalism and the Status of Women, Chair of the Standing Committee on Foreign Affairs, and Deputy Speaker. In March 2007 to 2015, she served as the first Fairness Commissioner for the province of Ontario. She has been honoured by many community organizations, appointed Commander of the Order of the British Empire, and was made a member of the Order of Canada for her distinguished career. Jean is an energetic advocate for social justice and has supported many social causes. Dauna is the President of DEJS (Diversity) Consulting, where she has the opportunity to share her unique experience and facilitate the transfer of her accumulated knowledge through consulting and diversity training activities. Born in St. Kitts, she migrated to Canada almost forty years ago and has first-hand knowledge and experience about the roadblocks and challenges encountered by new Canadians. She has a broad-based education from Cornell University, New York, and Ryerson University, Toronto. She is an energetic, goal-driven individual with a proven track record of measurable achievements. A customer-focused Human Resource Diversity Executive, Dauna has extensive experience in coaching and mentoring, recruiting, training, and creating and delivering strategic programs with the goal of integrating diversity into the workplace. Providing mentorship for young Black women and assisting them in advancing their careers is one of her passions. 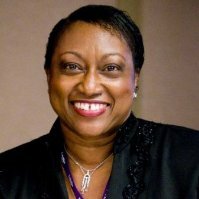 She has designed and facilitated many diversity workshops and has a unique blend of interpersonal skills and a positive focus. As a result, she has won numerous awards for her leadership style, results orientation, and diversity efforts. She has held managerial and executive positions in the banking industry and in not-for-profit organizations with a focus on diversity and inclusion. Dauna is currently the Chair of the Board of Directors for ACCES Employment, which focuses on assisting new Canadians who seek employment and past Board Member at SKETCH, an organization that supports youths at risk. She has been the only Black female member in the Rotary Club of Toronto. 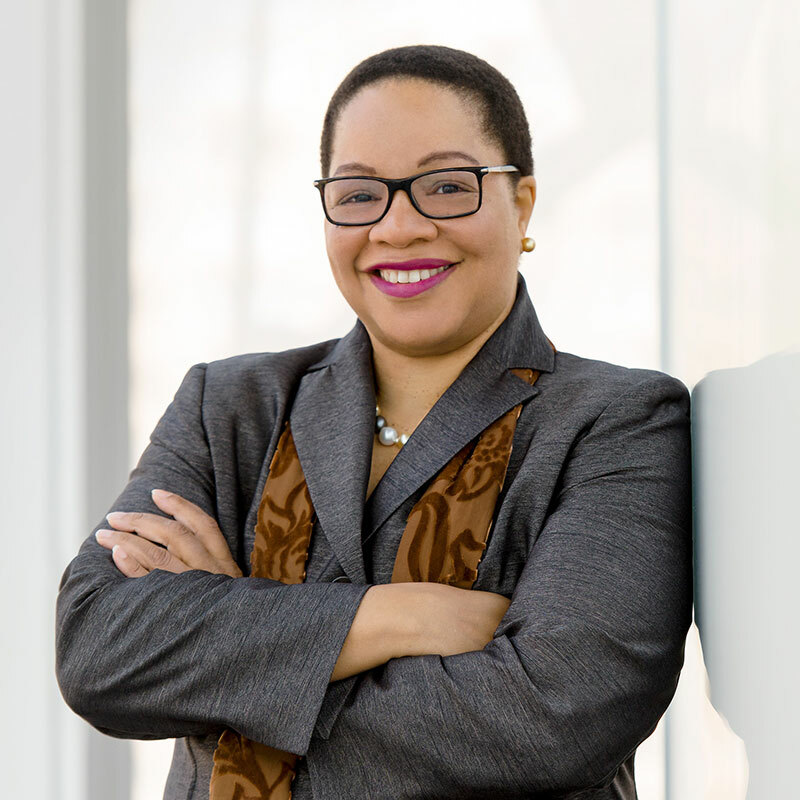 Dr. Denise O’Neil Green is the inaugural Assistant Vice President/Vice Provost, Equity, Diversity, and Inclusion (EDI) at Ryerson University. She was appointed in 2012 when she immigrated to Canada from the United States. Throughout her career, she has championed organizational change in the areas of EDI on university campuses. As an inclusive, strategic leader, she has demonstrated a clear passion for the advancement of diverse classrooms and inclusive campus climates for over 20 years. Under her leadership Ryerson received its first recognition as one of Canada’s Best Diversity Employer for 2015; also Soup and Substance, a lunch and learn series she developed, was recognized in 2014 as a top 10 Diversity Innovation in Profiles in Diversity Journal. Prior to taking on a senior leadership position at Ryerson, Dr. Green was the associate vice president for institutional diversity at Central Michigan University, a faculty member at the University of Illinois Urbana-Champaign, and the University of Nebraska-Lincoln in higher education administration and educational psychology, respectively. As a scholar and researcher, she has authored/co-authored over seventy articles and book chapters, reports, and presented papers along with lectures on diversity, higher education, student success and leadership. She is also the executive editor of InstitutionalDiversityBlog.com. She earned her PhD in higher education and public policy from the University of Michigan, a Master’s from Princeton University, and a Bachelor’s from the University of Chicago.